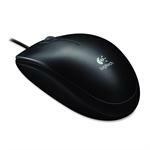 This mouse features High Definition 1000 DPI along with a 4 way scroll wheel which allows for horizontal and vertical scrolling. 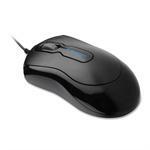 This mouse features High Definition 1000 DPI along with a ergonomic design and comfort grip which provide hand comfort for long periods of usage. The GearHead Mobile Retractable Mouse features Optical Sensing Technology, a Retractable Design, a Built-in Scroll Wheel, and a USB Connection. 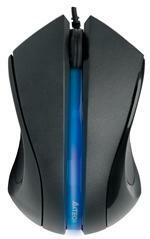 The Kensington Mouse-in-a-Box provides reliable, optical mouse performance with a convenient, optical sensor and dependable scroll wheel. Plug-and-play lets it work with your computer, right out of the box just simply plug into your USB port. The Logitech B100 Optical Mouse offers optical tracking and a comfortable, ambidextrous shape for left-handed and right-handed use along with 800 dpi sensitivity which delivers precise cursor control. 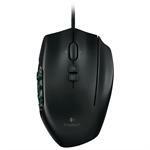 Laser Gaming Mouse with 8200 DPI a Tilt Scrolling Wheel and 20 Buttons. 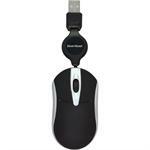 This USB compatible mouse is perfect for Massively Multiplayer Online Gaming. 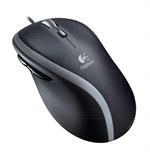 The Logitech Corded Mouse M500 features hyper-fast scrolling and with 1000 DPI experience smoother cursor control on virtually any surface. With the Microsoft Optical Mouse 200 enjoy high-performance optical technology and the 800-dots-per-inch (DPI) optical sensor delivers greater accuracy and control. Experience modern design and premium finish for comfortable use in either hand. © 2019TrackballWorld, All Rights Reserved.